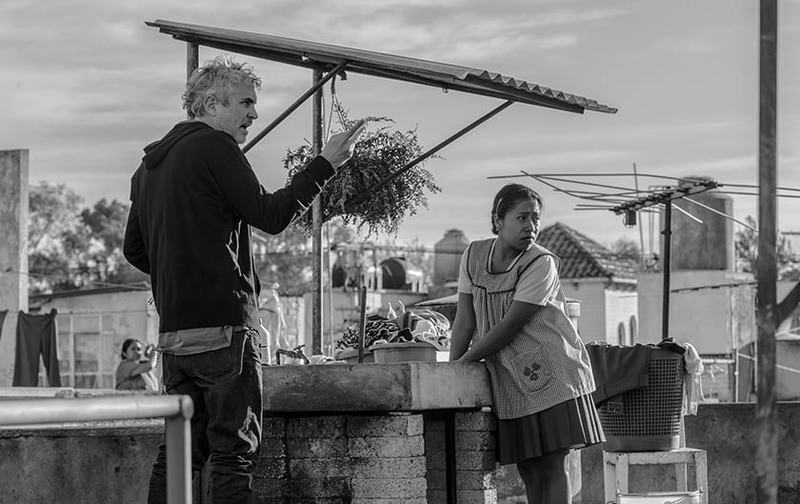 New York, NY (July 18, 2018) - The Film Society of Lincoln Center announces Alfonso Cuarón’s ROMA as Centerpiece of the 56th New York Film Festival (September 28 – October 14), making its New York premiere at Alice Tully Hall on Friday, October 5, 2018. Produced by Esperanto Filmoj and Participant Media, ROMA will launch globally on Netflix as well as theatrically around the world. Tickets for the 56th New York Film Festival will go on sale to the general public on September 9. Festival and VIP passes are on sale now and offer one of the earliest opportunities to purchase tickets and secure seats at some of the festival’s biggest events, including Centerpiece.